Hikvision DS-1602ZJ In- & Outdoor Wall Mount Camera Bracket. 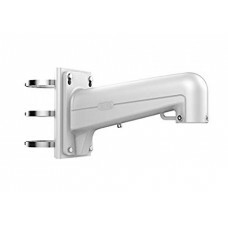 Wall mount bracket; Hikvision White..
Hikvision DS-1602ZJ -POLE Vertical Pole Mount Bracket. Hikvision DS-1602ZJ-POLE Vertical Pole Mount Bracket. 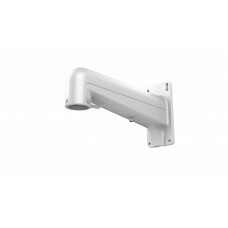 Vertical pole mount bracket; Hikvision White; ..